Star Wars: The Force Awakens #1, Marvel Comics, August 2016. My pal Chris is a life long Star Wars fan and him and I ended up talking about the 35 cent Star Wars #1 and how crazy the prices are for that thing. 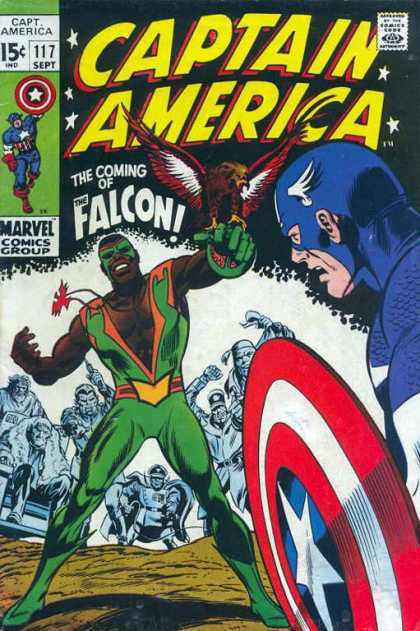 I’ve long conceded that I’m wrong on the 35 cent #1, the market absolutely loves that book. Chris and talked about what books in the old Star Wars run are worth money, #1 obviously, a CGC 9.8 of the regular 30 cent cover can go for $1,000 which is crazy when you consider that there are tons of those things around, the CGC census on 9.8s for #1 is 559 as of this post. The next book that came to mind was Star Wars #42 which features the first Boba Fett in comics. Chris and I were spitballing looking for another issue in the run that might be a Spotlight candidate. Star Wars #1 and #42 get most of their values from being first comic book appearances of major characters. It was over Chris’ head that the Undervalued Spotlight bulb went off and it was shining right at Star Wars: The Force Awakens #1. 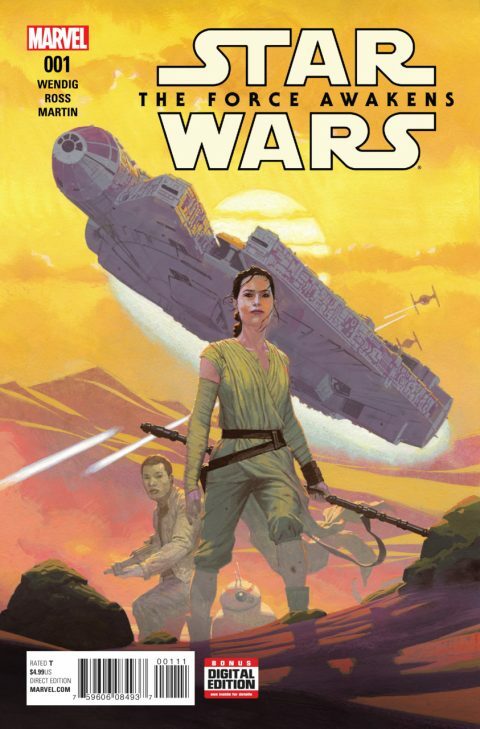 Star Wars: The Force Awakens #1 is part 1 of a mini series that adapts the Force Awakens film into comics, much like Star Wars #39-43 adapted Empire Strikes Back in the early 1980s. It’s obvious to see where I’m going with this. CGC 9.8 copies of Boba Fett’s first appearance in Star Wars #42 are fetching just under $500 even with a census population of 211 copies. Star Wars: The Force Awakens #1 is selling for $50 at the 9.8 CGC grade even though there is current scarcity with only 17 graded as of this post. Even one of the variant covers is only getting $55 at CGC 9.8 and there are even less of those with 12 9.8s on the census. 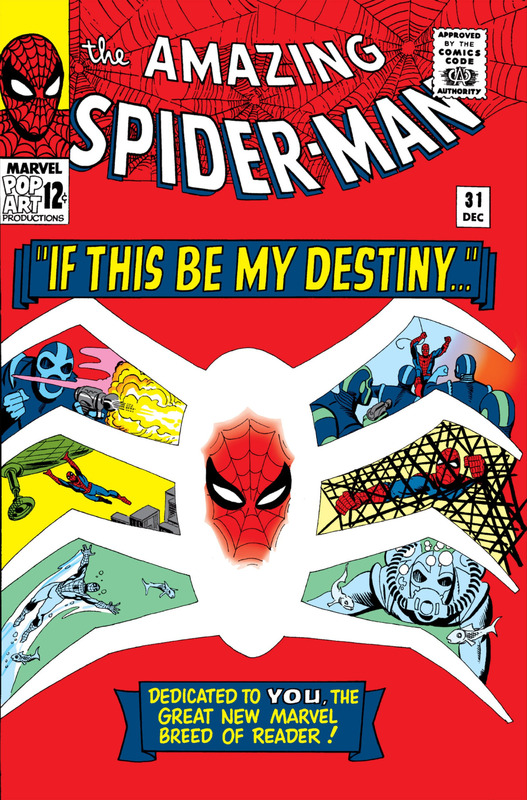 We’ve discussed this before, characters like Conan, the Star Wars gang, Scooby Doo etc can and have made successful crossovers into comic books and the comics featuring their first appearances in the media are sought after collectibles. Rey has made 48 comic book appearances since her first in this issue so we can see she’s here to stay. Speaking of here to stay, moving forward I think the Star Wars franchise has legs and I think characters like Rey are the natural successors to characters like Luke. Star Wars has become a massively inclusive franchise that is winning over a massively diverse fan base. I think Rey is is a great character to rally around. Esad Ribic does the main cover and there are variant covers from Joe Quesada, John Cassaday and Phil Noto, there is also a blank cover and a movie poster cover. 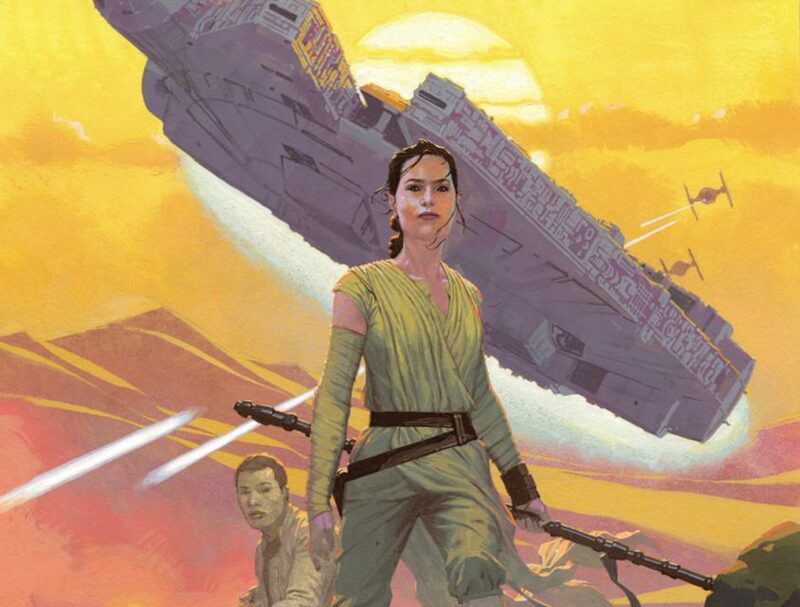 Star Wars: The Force Awakens #1 belongs in all Star Wars collections and should be treated ans a key. I think this book has some value growth coming its way in the coming years so run out and pick yourself out a couple of crisp copies. The 48th Overstreet price breaks for this book are $5 in the 9.2 grade split. My son is working to complete his initial Marvel Star Wars run, and he has the big issues – #1(30 cent and 35 cent), #15, #42, #68, #107 – in hand and is now trying to fill the few remaining gaps. 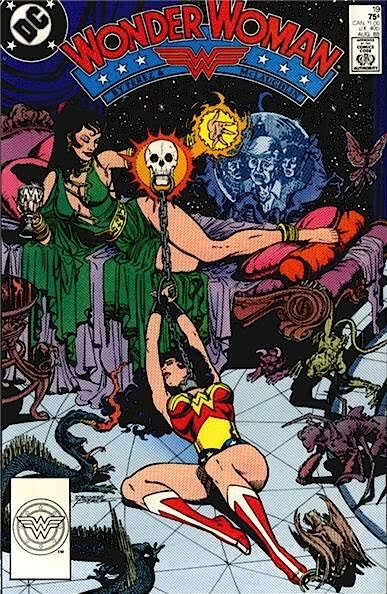 So when I saw a copy of this issue today in the local used bookstore among the comics, I took your advice and grabbed it right away to supplement his collection. Go to some shops, some cons, and track down some potential 9.8s at reasonable prices (say 2x-3x cover). Did you do that? If so, then it’s a terrible pick and try to resell them. Since obviously the number of _graded_ 9.8s is irrelevant (they are selling for about the cost of grading, so who’s going to bother to get their nice copies graded? ), we care about number of ungraded potential 9.8s. If there are a lot of these, then of course there will be plenty of graded 9.8s if the price even gets to $100 in 9.8. A waste of time. – While I don’t know anything about the print run, this is a DISNEY book supporting a super-key DISNEY property, so I’m betting they printed quite a few. They might be prized and so generally not on the market, but that doesn’t mean they won’t start coming out once they are worth grading. – Comics today are sold as collector’s items (often with bags/boards) and the paper quality is vastly better – so even if the Star Wars print run was much higher, the probability of a comparable number of The Force Awakens coming in at 9.8 (after just a few years) is very high. The second negative is about meaning. Before you argue parallels, the culture and comics significance of Star Wars has to be factored in. I saw Star Wars seven times in the theater – there had never been anything like it in human history. I still haven’t seen The Force Awakens (except some bits). Arguably Disney wouldn’t have been in the same position to buy Lucas’s properties if it wasn’t for the Star Wars comic that saved Marvel… The crazy circularity of this makes Star Wars a singular book. The Force Awakens is the nth sequel to the original magic, and regardless of further character development, it can best have a tiny percentage of the importance/collectibility/value of the original. Verdict: The Force is weak with this one. Print run on this book was 79,600 which would have been split up among the 9 covers so individual covers do have some relative scarcity. This book should be enjoying much more demand based on my argument above. Unlimited supply of comics doesn’t seem to deter strong values as long as demand is strong and the crux of my argument is that – The demand should be strong with this one.